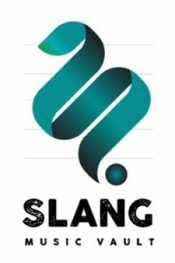 Slang Music Group packed thousands of leasable songs into a digital layout that operates like a record store to create the Slang Music Vault, a moderately priced collection of customized tracks officially launching this week. Grouping genres, styles, and moods into categories that are represented by colorful “album covers,” the Vault provides users with previews, descriptions, and technical information for every title they click. Millennial Pop, Heartland Café, and Surrogate Dance Party are just a few of the categories offering tracks that can be leased for as low as $200 per year for web, social media, and industrial usage. Lawrence has been a fixture on the national music scene since 1983, when he and DJ Jesse Saunders recorded “On and On,” a club track with a mesmerizing hook and solid backbeat that has come to be known as the first House Music song in history. Six years later, he began putting his skills to work in the commercial world after helping Equinox Advertising cofounders Bill Daniels and Bernie Washington polish up a track for an Illinois Bell spot. According to Lawrence, the Vault is a natural extension of Slang’s regular day-to-day business. As Lawrence and a handful of collaborators finished the songs — which included a “thoughtful anthem,” a hip-hop track, and a classical piece for a political ad — he realized that they had access to a motherlode of customized material. 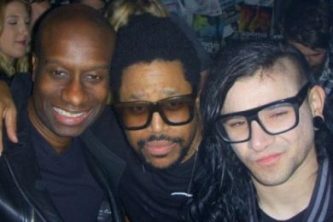 Among the people he consulted were a DJ from Amsterdam, a classical guitarist who has recorded with Sting, and a trio of producers who have worked with Chance the Rapper, Chaka Khan, and Kanye West. Before the launch, Lawrence invited several of his film and commercial clients to beta-test the Vault. After hearing them describe their experiences, he realized that his objective had been achieved. Within days of its “soft launch” in August, the Vault had leased nearly half a dozen tracks, including “Jacks and Jill” from the album Funk dat Soul, which Reel Chicago used on a highlight video for the Black Harvest Film Festival. 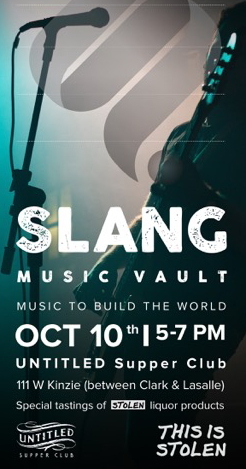 Slang will celebrate the launch of the Vault with Music To Build The World, a “sharing event” at Untitled Supper Club in River North on October 10. 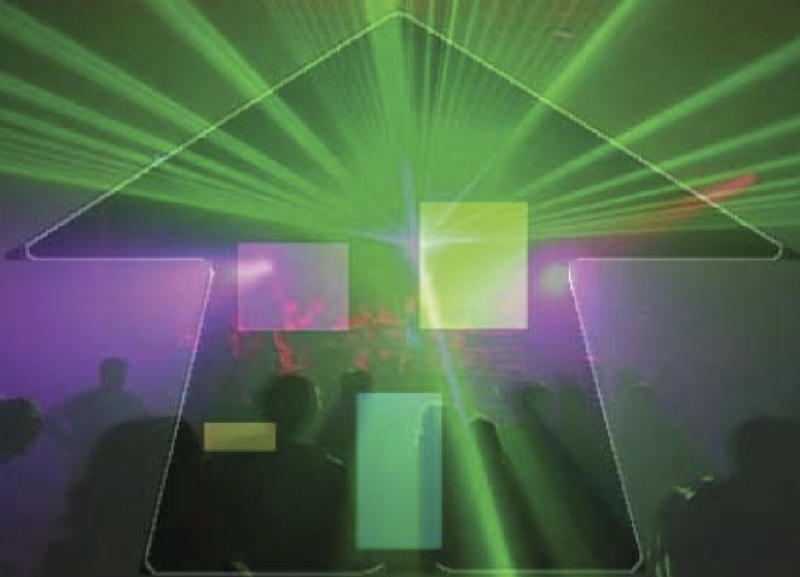 According to Lawrence, the evening’s entertainment will be provided by Spin Artists Editor Phil Lee and DJ Emmaculate, who will “create an entire two-hour live set from our library” during the bash. Send your music news to Reel Chicago Editor Dan Patton, dan@reelchicago.com.